Bruce Momjian is co-founder and core team member of the PostgreSQL Global Development Group, and has worked on PostgreSQL since 1996. Bruce is employed by EnterpriseDB. Previously, he was employed by SRA Japan and other PostgreSQL support companies. He has spoken at many international open-source conferences and is the author of PostgreSQL: Introduction and Concepts, published by Addison-Wesley. Prior to his involvement with PostgreSQL, Bruce worked as a consultant, developing custom database applications for some of the world's largest law firms. As an academic, Bruce holds a Masters in Education, was a high school computer science teacher, and is currently an adjunct professor at Drexel University. Postgres 9.5 adds many features designed to enhance the productivity of developers: UPSERT, CUBE, ROLLUP, JSONB functions, and PostGIS improvements. For administrators, it has row-level security, a new index type, and performance enhancements for large servers. 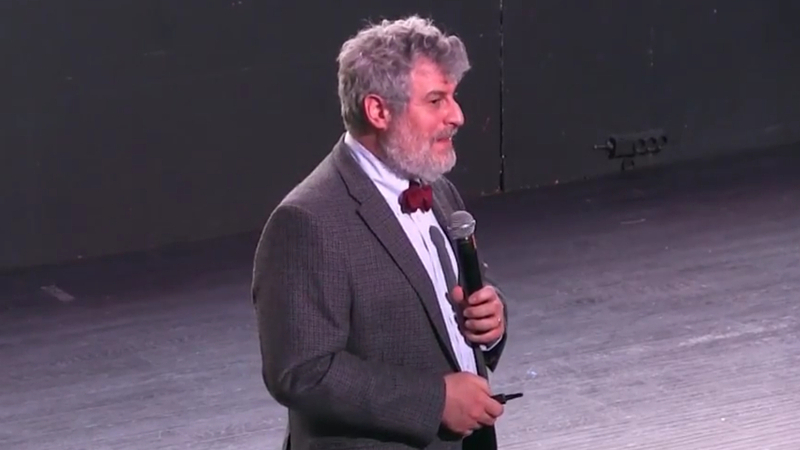 Videorecord of Bruce Momjian's talk «Postgres Going in Multiple Directions» publishes with original sound (on english). Slides of Bruce Momjian's talk attached. They can be viewed with the video or download.